I always love Sundays in and around the Luberon, whether it’s an early morning start in the summer to head off bargain-hunting at the vide-grenier in a nearby village or a gentle cycle out for breakfast at the wonderful ‘Farmers’ Market’ at Coustellet. In January too there’s plenty to do to keep me busy and today was no exception. My first stop today was going to be Coustellet as I love the fact that the car park is filled with local farmers selling their own produce and you can guarantee that what you buy is fresh and has been grown (or made) within a few miles of the village. However my plans quickly changed when I arrived and found the car park empty – I’ve since found out that the market takes a break from January to the end of March when there is little local produce being harvested, starting again in April. It was a shame as there is something really rather nice about only being able to buy fruit and veg that is in season – it certainly makes me look at the recipe books to see what I can do with the things that I buy! 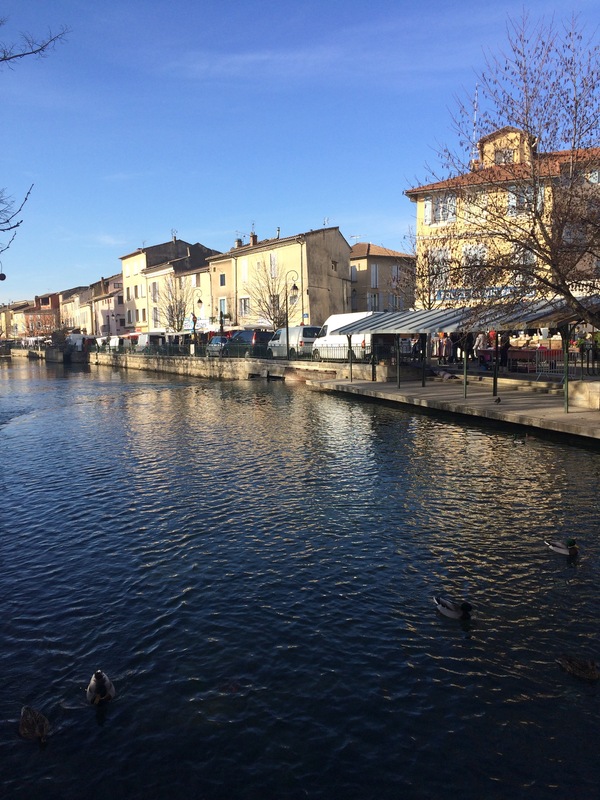 Hey Ho, undaunted I carried on along the main road to my next stop at L’Isle Sur La Sorgue, for its own extensive market and more importantly the Brocante stalls that line the pavements every Sunday morning alongside the river that runs in front of the old town centre. 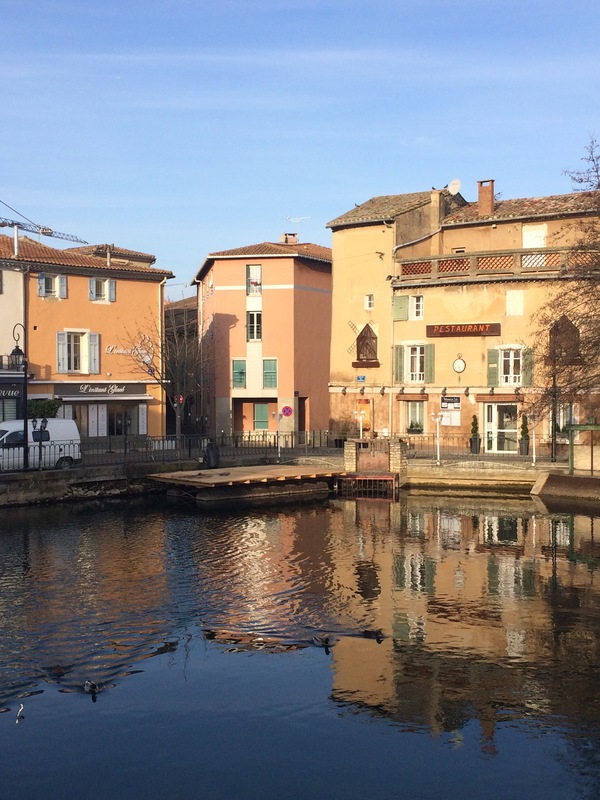 From my previous blogs you will probably gather that we are rather fond of visiting the Brocante markets across the area and over the last few months they’ve been a great source of furniture & other pieces for our little house. This stall is run by a lady who moved to France from Newcastle many years ago and her accent when she speaks English is a wonderful blend of ‘Geordie’ and ‘French’, which I have to admit does sound a bit bizarre, but she is passionate about the pieces she has for sale and it is nice to chat to her. Today though I was looking with 2 heads on – primarily pieces for the house, but also old French ‘Minerve’ silver for my jewellery business. I also had to bear in mind that I only have a small car, so would have to avoid even looking at any larger pieces of furniture! After a coffee in the delightful ‘Au Chineur’ https://www.facebook.com/Au-Chineur-131930653523567/ I spent a happy hour or so just pottering through the stalls seeing what was on offer. Needless to say there were many pieces that would have been ‘just perfect’ for the house, but certainly wouldn’t fit into a car the size of a shoebox, but the ‘Magpie’ in me was drawn to a stall filled with lots of shiny, plated cutlery and a tray of solid silver items. 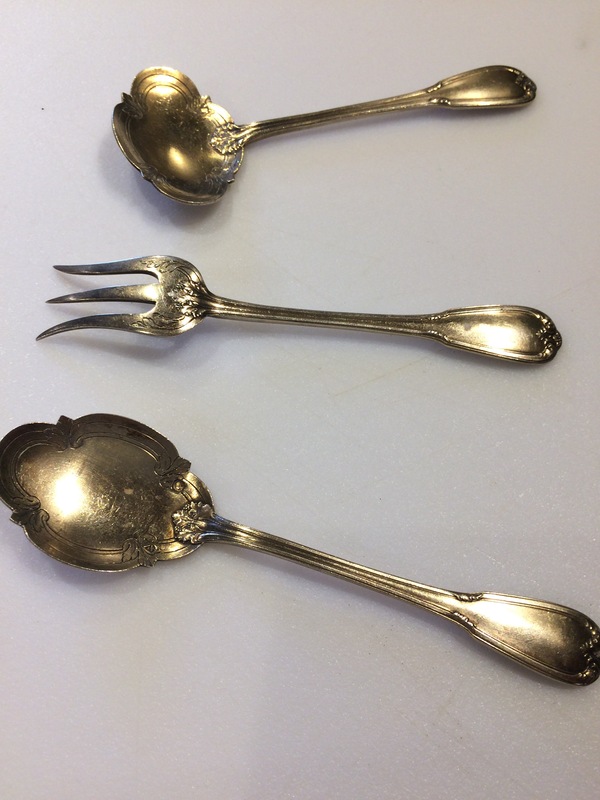 Sometimes I see things that I just can’t walk away from and today was one of those days – so after a bit of haggling I came away with 3 stunning pieces of silver cutlery designed for the local ‘Fruits Confits’ in the mid 19th Century, which will be making their way to my workshop! 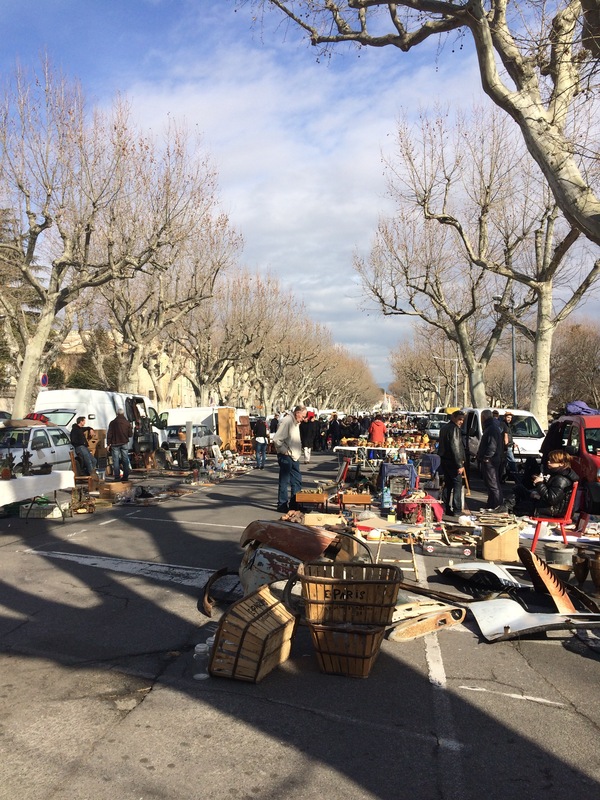 However I was on a mission as I wanted to head across to Carpentras for its weekly Brocante market too. 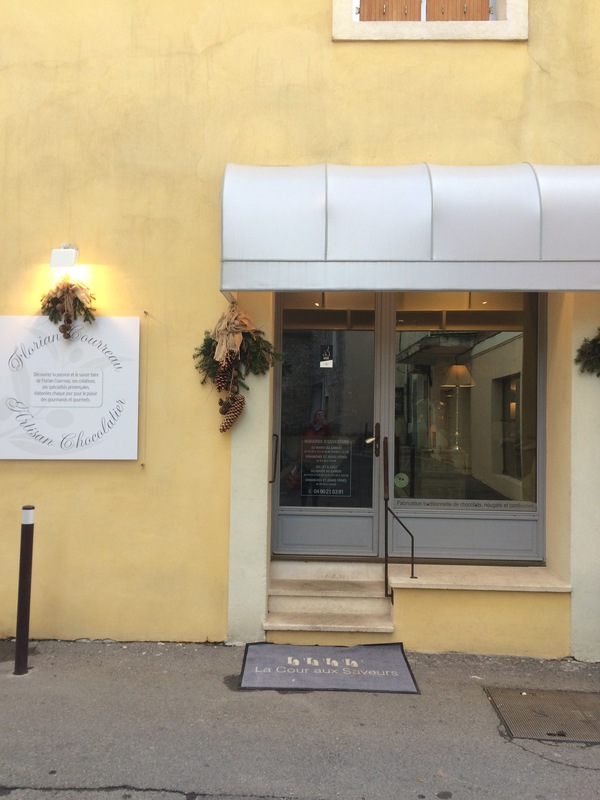 The market at Carpentras is held in the large open ‘Parking Des Platanes’, which is found behind the Tourist Office and even in the depths of January there is a great selection of stalls that offer just about anything you can think of. 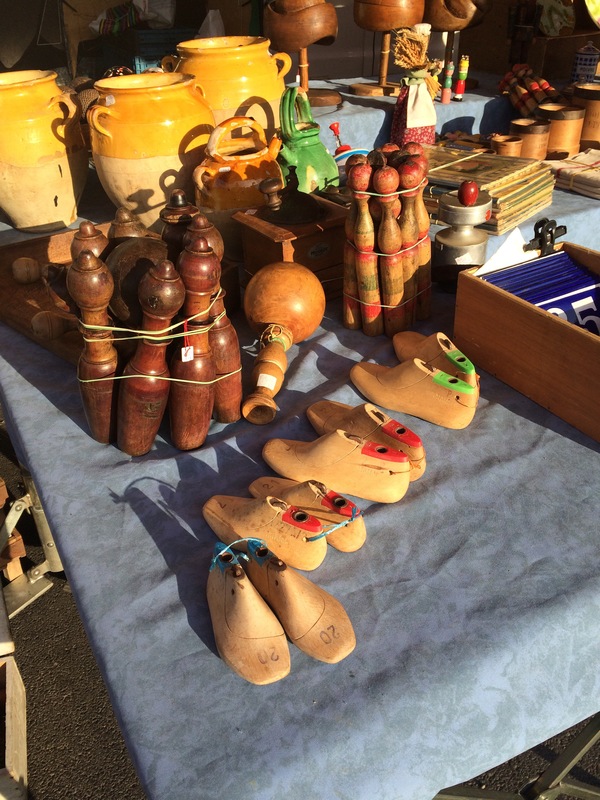 Most are professional Brocantes, but from time to time there are private sellers offering a few pieces too and generally the prices are much better than at L’Isle Sur La Sorgue. 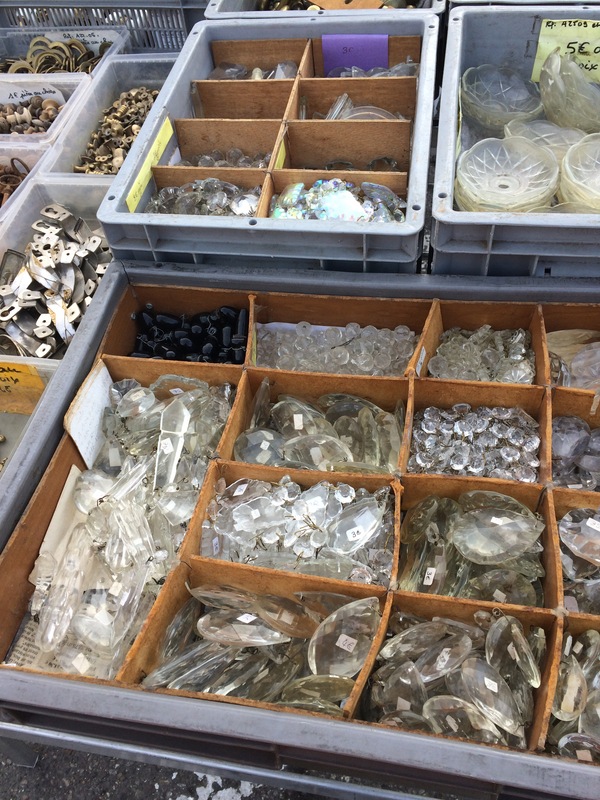 As ever the Carpentras market was busy with both stalls and buyers and again I spent a very happy couple of hours just wandering between the stalls being tempted by things that were either too big or just not what we need at the moment. 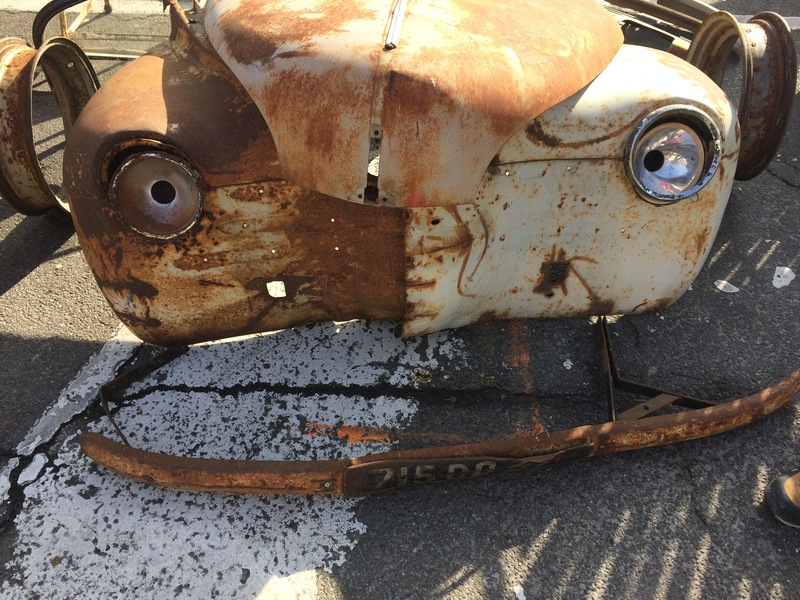 I was particularly taken with this wonderful old car bonnet & bumper, which I thought looked like a rather perplexed face (but that’s just me!). I’ve no idea what I would do with it where we are, but it just goes to show the range of pieces that can be bought and I’m sure it will eventually find a home! 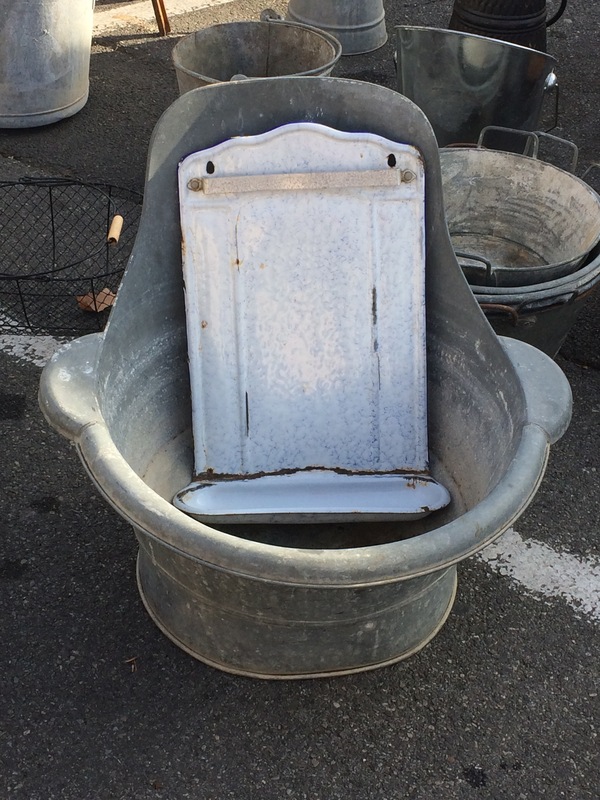 I also really liked this tiny zinc hip bath with the raised back. I haven’t seen one this small before and so was sorely tempted by it, if only for it to sit on the terrace as a planter, but I managed to drag myself away, although I’m already regretting that as it was such a fun and unusual piece. I could easily see this on the terrace and this evening am regretting walking away from it! With the afternoon spent out on the bike I can honestly say its been another perfect day. It may be the dead of winter, but the main markets are still in full swing & the regular Brocantes are an easy way to pass a few hours as you never know what you might find. Also despite the very cold weather of the last couple of weeks it feels very mild at the moment & without the wind that often blasts through the area at this time of year so it’s perfect weather for cycling, even though some of the local cyclists seem to be dressed more for an arctic ride than a Sunday afternoon cycle in Provence. 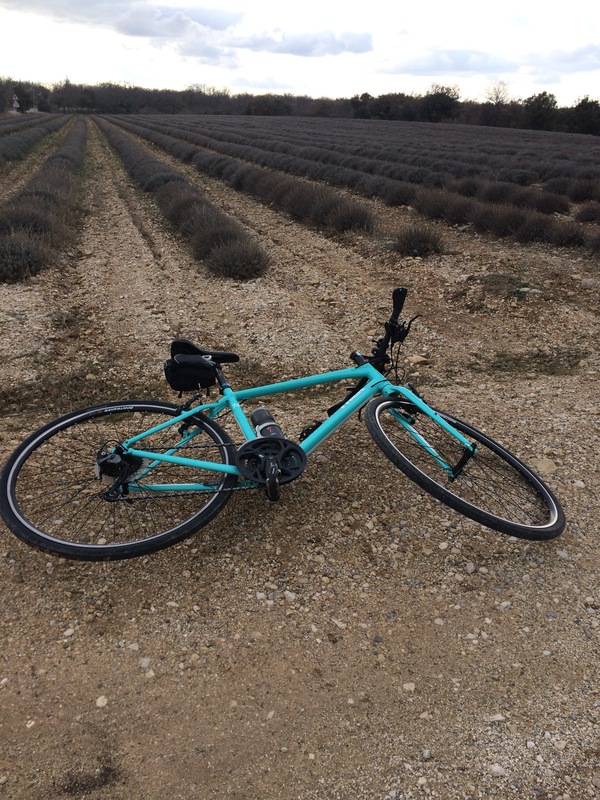 The lavender fields may be little more than grey-green stripes, but they’re lovely to cycle between & make me look forward to seeing them in full colour again this summer. I just need to decide what to do tomorrow – Forcalquier I think – although you never know – that may change! 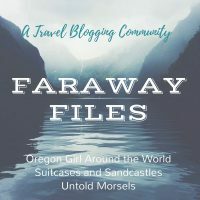 The items you’ve captured remind me a bit of the characters in Beauty and the Beast — they could come alive and any moment, shake off the cold with a shiver and walk away to their own Sunday putter. I love this post! All smiles! Sounds like my idea of the perfect day! We have a weekly antique market in Nice too, but it’s rather pricey. Still, I like to spend a few hours on a Monday walking through. I have heard of the Nice market & will try to pop down there one day – it’s always worth haggling over price! Probably heading off to the Brocante at Villeneuve-Les-Avignon tomorrow so fingers crossed for some happy hunting! Riding to the markets is an excellent deterrent to buying too much. I’d be well served doing something similar and reflecting longer over whether I really need the bits and pieces that I fall in love with.